Since Airbnb’s inception in 2008, the home-sharing platform has provided temporary accommodation to more than 60 million customers. The service now operates in over 34,000 cities across 191 countries. 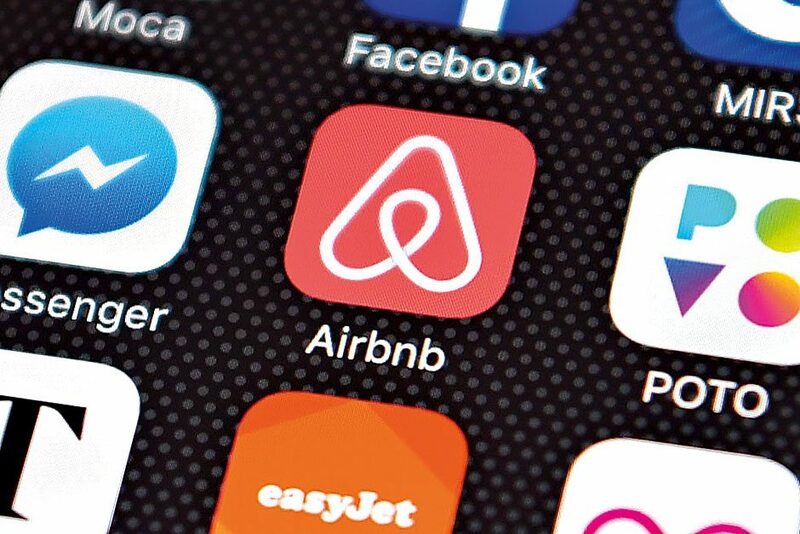 Following its latest round of investment, Airbnb boasts a valuation of $30bn, making it more valuable than any major hotel chain and the fourth most valuable private company in the world. In July, Airbnb announced it had established relationships with three major travel management groups; this, coupled with the company’s ambitions to corner the business travel sector and expand into emerging Chinese and Indian markets, means Airbnb is fast becoming the key player in the hospitality market.